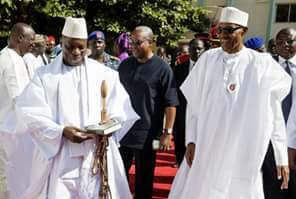 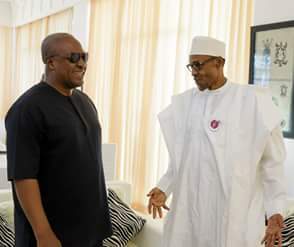 President Muhammadu Buhari with President of Liberia H.E. 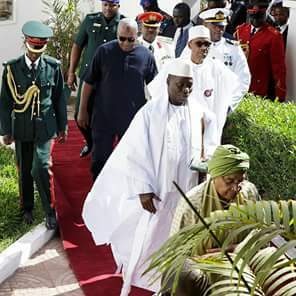 Ellen Sirleaf Johnson, President of Islamic Republic of Gambia H.E. 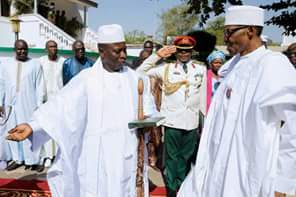 Sheikh Prof.
Republic of Gambia H.E. 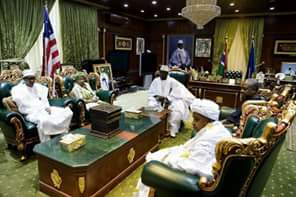 Sheikh Prof.
ECOWAS Joint Mission in Gambia on 13th Jan 2017.